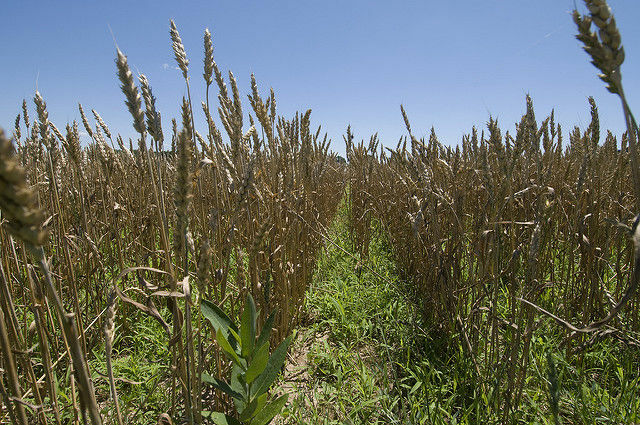 Brazil demonstrates that sugar cane cultivation can supply both food and ethanol for fuel without harming the environment or pushing up food prices, a senior official from the United Nations Food and Agriculture Organisation of the United Nations (FAO) has said. Speaking at a EURACTIV event on Wednesday (7 June), Olivier Dubois, a FAO senior natural resources officer, said the biofuels debate was a complex issue which should avoid “oversimplification and sweeping statements” because they do not reflect the reality. One such sweeping statement, he said, “is that food-based biofuels are necessarily bad for food”, when they should be seen as a tool for responsible investment in agriculture and rural development. In support of this argument, Dubois cited the example of Brazil’s sugarcane – a food crop that he said was not known to cause fundamental problems in terms of food security or create great land use changes. 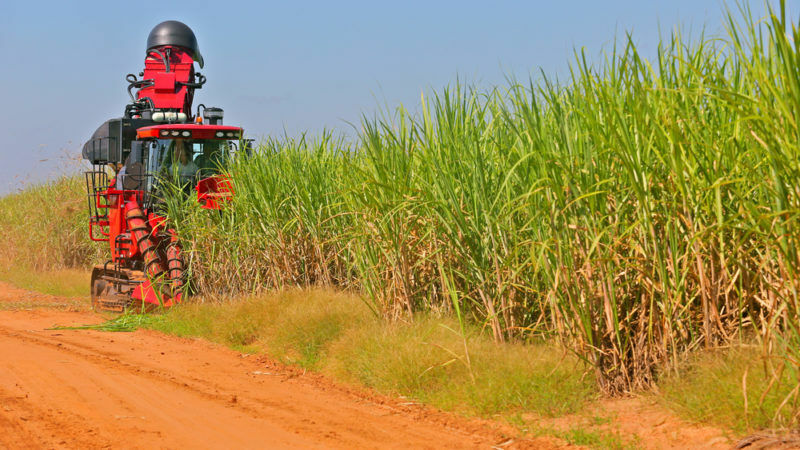 “Brazilians have invested a lot in sugar and now they can produce both food from sugar and ethanol fuel,” he said. As to the much-decried palm oil, Dubois said it makes up two thirds of the vegetable oil produced worldwide and has a yield three or four times higher than any other vegetable oil. 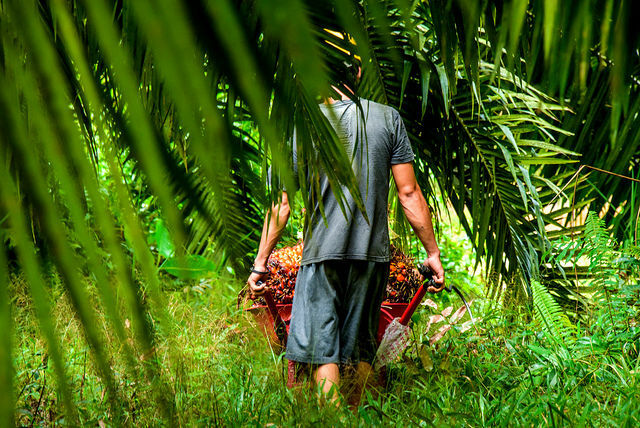 “In Indonesia for instance, 45% of palm oil is produced by small-scale farmers,” Dubois remarked. 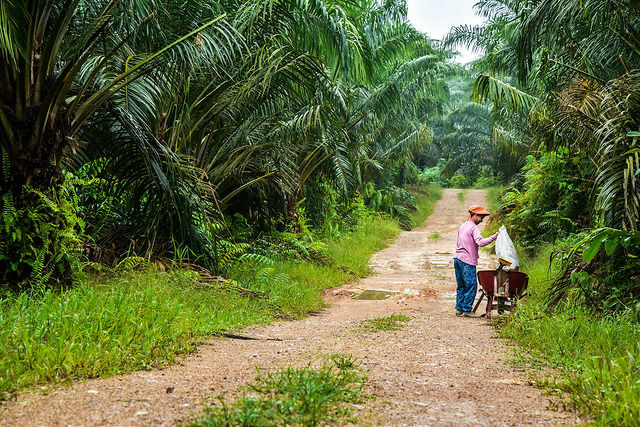 “So basically if you ban palm oil we will need a lot more land to produce the same amount of vegetable oil and you might severely affect small farmers,” he warned, adding there were ways to produce palm oil sustainably. “These two examples show that every circumstance is different and needs to have a case-by-case approach,” the FAO official said. 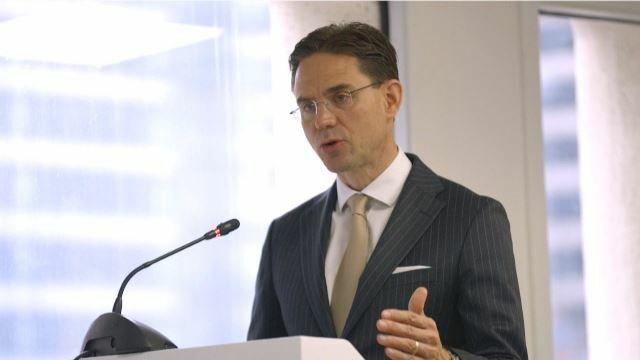 European Commission Vice-President Jyrki Katainen said he was “ready” to continue the discussion on the EU executive’s proposals on biofuels and see if there is something that “can be refined at a later stage”. Regarding second generation or advanced biofuels, whose share in transport fuel the European Commission wants to increase to 6.8% by 2030, he said it was “not a panacea”. “They use all the plant, if it’s trees or grass, and therefore you don’t have byproducts such as animal feed and if you have a huge plantation for second generation biofuels it may indirectly compete with food security in terms of land use,” Dubois explained, underlining that FAO’s proposal is a local assessment of sustainability as well as a robust and cost-effective evaluation system. Asked about the Commission’s proposal on second generation biofuels, Dubois said it was “a bit restrictive” given that the amount currently currently produced is 2%. “It’s a very small amount,” Dubois said, noting that in an optimistic scenario, they could reach 10% by 2030. Pierre Bascou from the European Commission’s agriculture directorate (DG AGRI) stressed that agriculture has been regularly called upon to play a crucial role well beyond its own boundaries. “When biofuels were acknowledged last decade as a necessary component for the decarbonisation of the transport sector, the agricultural sector and the CAP ensured the necessary framework for the sustainable supply of most of their raw materials,” he noted. For Bascou, EU agriculture has shown its ability to meet this additional demand from the energy policy and has succeeded without affecting EU food security. 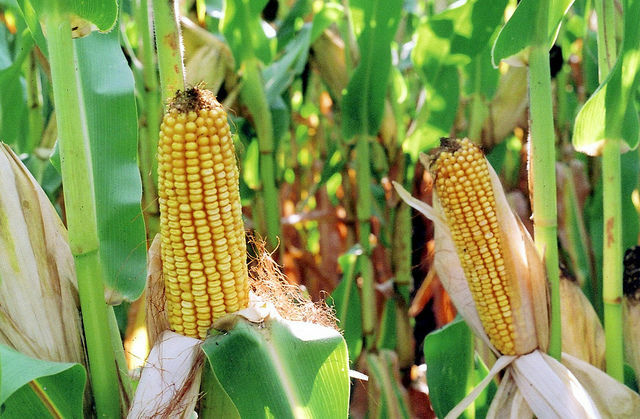 He noted, though, that significant concerns were raised over the past decade about the impact of the growing crop-based biofuel sector on food prices, most notably at the global level. “We need to look to the future with a more ambitious societal request in terms of environmental and climate delivery and growing world population,” he said, adding that a smooth transition to more advanced biofuels was necessary to improve their climate performance. “This new shift of focus on new biofuels should trigger more innovation and more qualified jobs also in rural areas,” he concluded. European Commission officials have admitted that they had taken into account the opinion of EU citizens before submitting the proposal on biofuels after 2020. Marie Donnelly, former Director of Renewables, Research, and Energy Efficiency at the Commission, admitted last year that the executive could not be led by economic models and scientific theories alone. “We have to be very sensitive to the reality of citizens’ concerns, sometimes even if these concerns are emotive rather than factually based or scientific,” she told EURACTIV at the time, adding that the first concern regarding conventional biofuels was a purely emotive reaction to “food versus fuel”. Asked how the Commission measures public opinion, Bascou replied it used public consultations and Eurobarometer surveys. 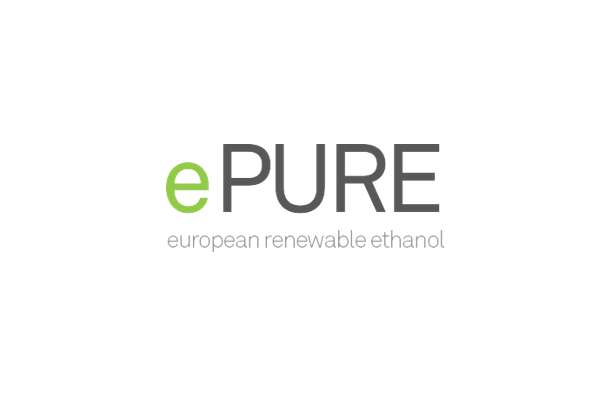 The latest Eurobarometer survey on biofuels, though, was conducted as far back as 2010 and showed that a large majority of Europeans (72%) felt that biofuels should be encouraged and only 20% held the opposite view. 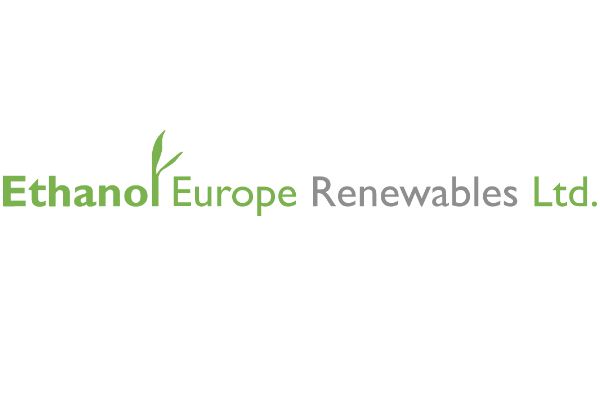 No Eurobarometer survey on biofuels has been published since. Sources said the Commission had held two public consultations in advance of its proposal for the revised Renewable Energy Directive and the respective outcomes are reflected in the impact assessments to the legislative proposal. Trees Robijns, a policy officer in Birdlife Europe NGO, shares a similar view when it comes to first generation biofuels, but warned against “half-baked” solutions. “We need to start to invest as soon as possible in real and long-lasting solutions,” he stressed. “One of these solutions is electric vehicles, another one is the transport model shifts,” he said referring to more people taking public transport and making other changes to the way they live and work. BirdLife sees the phase-out of crop-based biofuels as the only solution because emissions resulting from land use will not help the EU reach its climate goals. “Let’s not forget that, whether you burn biofuels or regular fuels, the smokestack emissions are the same,” Robijns noted. She said there were other types of non-crop-based biofuels, like certain wastes, that can partly replace the crop-based biofuels currently dominating the market. According to BirdLife, all EU institutions have recognised that the future is not with food and land-based biofuels and no new incentives should be given to this sector after 2020. The impact of this reviewed policy on rural development and employment is still unclear. 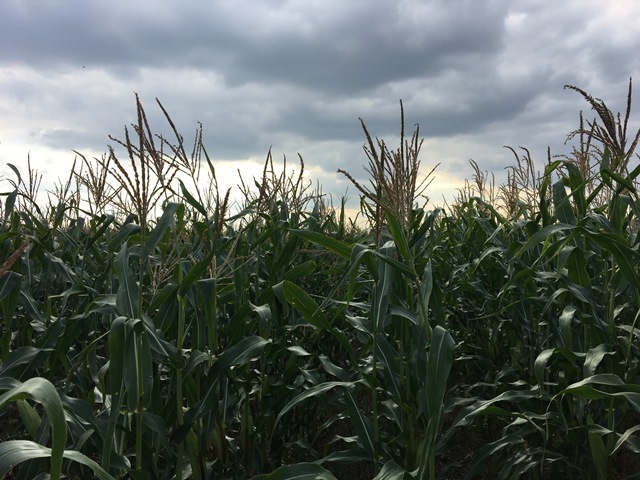 Farmers and ethanol investors believe the implications will be severe while the Commission and environmental groups claim the impact will be minor as farmers will continue to produce food or switch to advanced biofuels. “Let’s not forget that the problems in EU farming are not caused by biofuels, they are caused by problematic trade relations (Russian ban), supply that is not met by demand (e.g. pork and dairy) etc,” Robijns said. She also stressed that if support to crop biofuels should end, the prices of vegetable oils in Europe would go down by 16%. Farmers see biofuels as a crucial source of income but investors clashed with NGOs at an event organised by EURACTIV last week (12 May), over the European Commission’s post-2020 biofuels proposal and the realities of its impact on rural areas.